Wetlands are a valuable natural resource that provides a wealth of benefits for the Great Lakes. The western Lake Erie basin was once home to an extensive wetland larger than the Everglades but has lost 95 percent of its original area. Easily restorable wetland areas must be identified if resource managers are to reestablish the resource and improve conservation efforts. 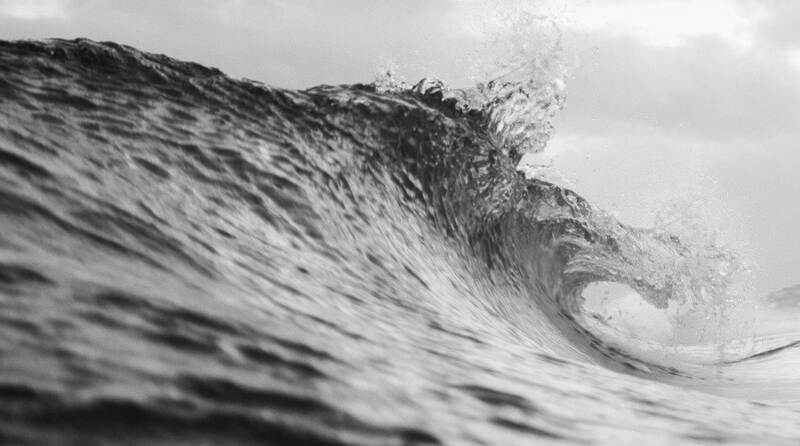 To assist regional and local decision makers, a spatial model was developed using data available through NOAA’s Coastal Change Analysis Program (C-CAP). The data helped partners generate land use and wetland soil type classifications. The model generated a restorability score, and this score was assigned to a gridded, 10-meter spatial resolution raster that could be overlaid with other hydrological data, including dikes, dike breaks, and culverts. The combined data made it possible to identify and assess potential areas for reconnecting to Lake Erie. Areas can also be masked if they are currently being restored or are associated with diked wetlands. 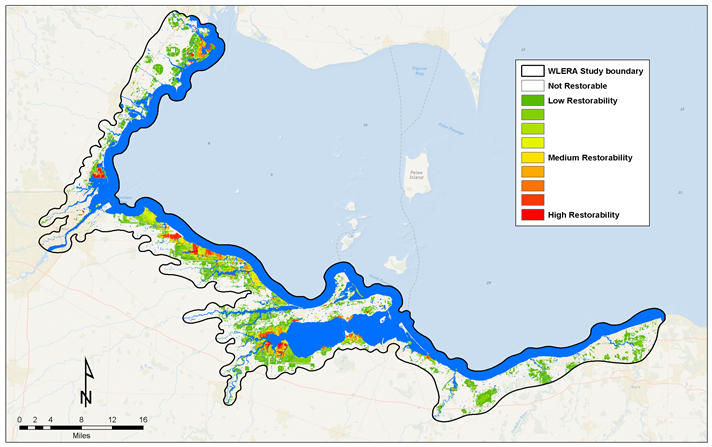 The decision-support framework made possible by C-CAP data now includes a web mapping interface that enables users to prioritize coastal wetland research, management, and restoration efforts within the western Lake Erie basin. As a result, restoration efforts can be more focused and spatially connected.